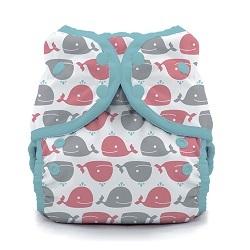 New Swim Diapers and Beach Bum Babies Prints from Thirsties! Thirsties Introduces NEW Swim Diapers and Beach Bum Babies Print Collection! Thirsties, the popular creators of Thirsties USA Made cloth diapers and accessories has recently launched a brand new product and print collection! These adorable new summer inspired prints feature waves, surfboards, whales and more. They're the perfect print for their new Thirsties Swim Diaper but also are available in several diaper and cover styles as well as wetbags! These new one size swim diapers are the perfect addition to Thirsties already popular lineup of product styles. These swim diapers are not only comfortable, they contain messes when you need them contained the most. Nobody wants their baby pooping in the pool. Thirsties Swim Diapers feature a snap down rise and gentle leg gussets just like their diaper covers. A mesh interior is designed to provide comfort not absorbency. 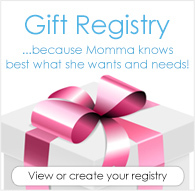 To shop for Thirsties new Beach Bum Babies prints or Swim Diapers please visit us HERE. To see the swim diaper in action please watch the embedded video below.